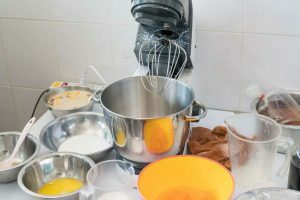 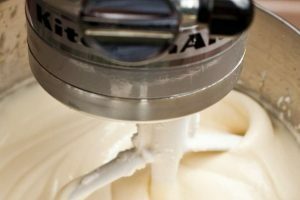 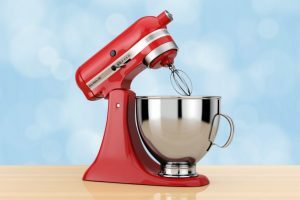 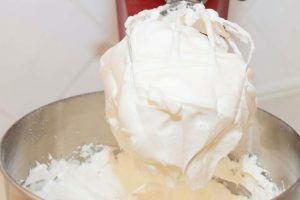 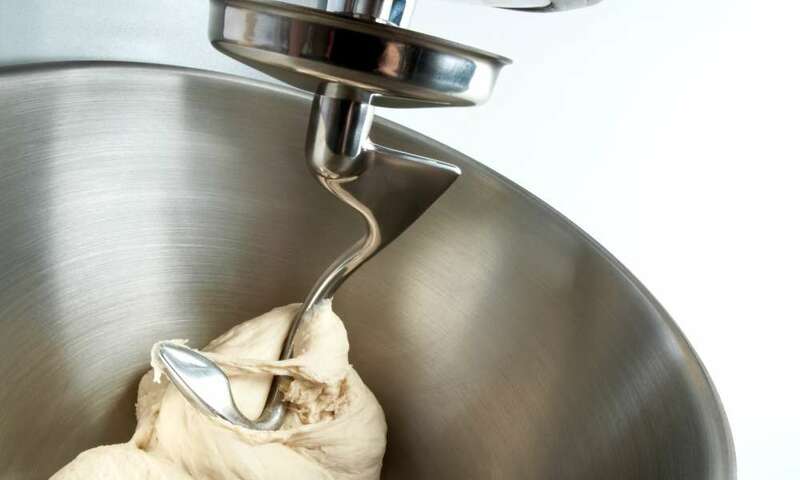 Why Are Stand Mixers So Expensive? 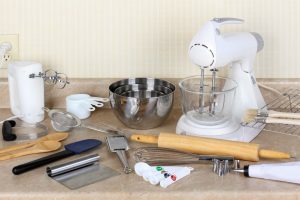 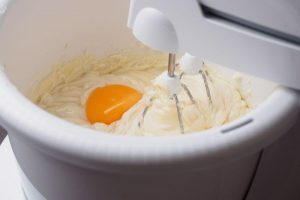 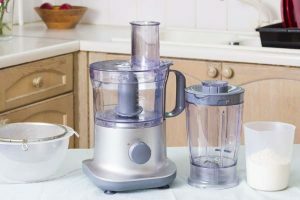 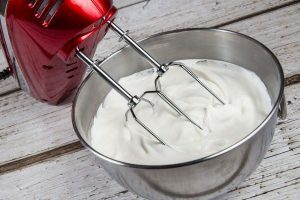 Mixer vs. Food Processor: Which One is the Best for Me? 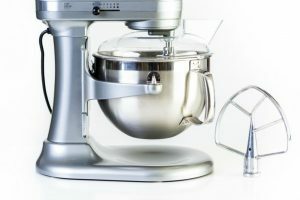 standingmixers.com is a participant in the Amazon Services LLC Associates Program, an affiliate advertising program designed to provide a means for sites to earn advertising fees by advertising and linking to Amazon.com. 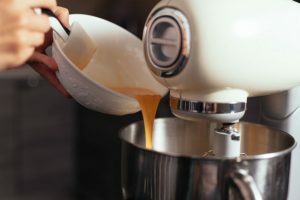 Amazon and the Amazon logo are trademarks of Amazon.com, Inc or its affiliates.